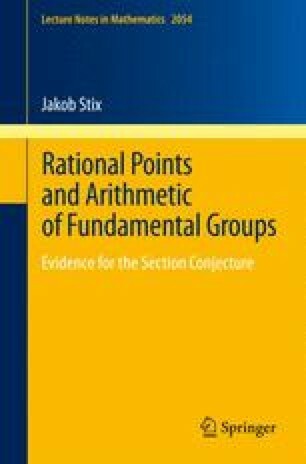 We recall the fundamental groupoid of a connected, quasi-compact scheme X as in Grothendieck (Documents Mathématiques, vol. 3, 2003) Exposé V, with special attention towards the effect of a k-structure in case of a variety X ∕ k. Galois invariant base points are discussed and related to the profinite Kummer map. In Sect. 2.6, we address the reformulation of the section conjecture in terms of higher étale homotopy theory.